Toilets. No one wants to talk about them until they stop working. 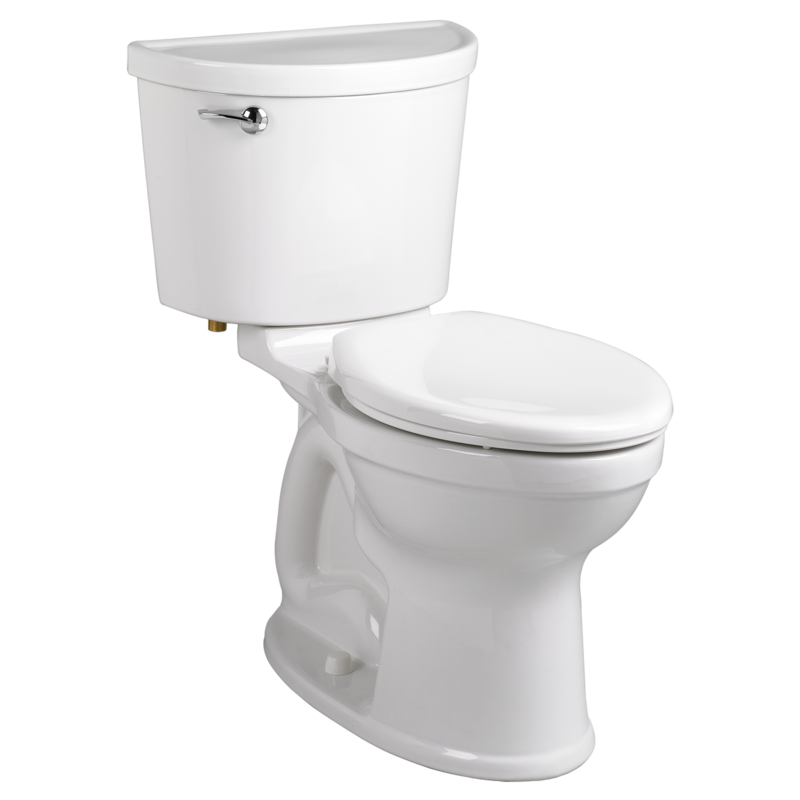 Join us for our DIY Toilet Repair Workshop to learn how to repair common toilet problems or replace the entire toilet! This is a hands-on workshop, so please dress to work! This workshop is open to all residents of Kalamazoo County, regardless of income level with a cash donation. Qualifying low income residents may attend for free! Registration is requested: www.communityhomeworks.org/register or (269) 998-3275. Instructor: Mr. Steve Randolph, ER Plumbing Community Homeworks is a non-profit home repair organization with a mission to "empower our low-income neighbors to maintain safe, sustainable, and dignified homes".